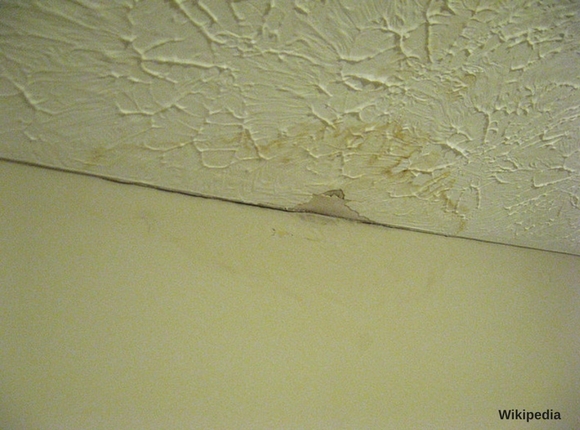 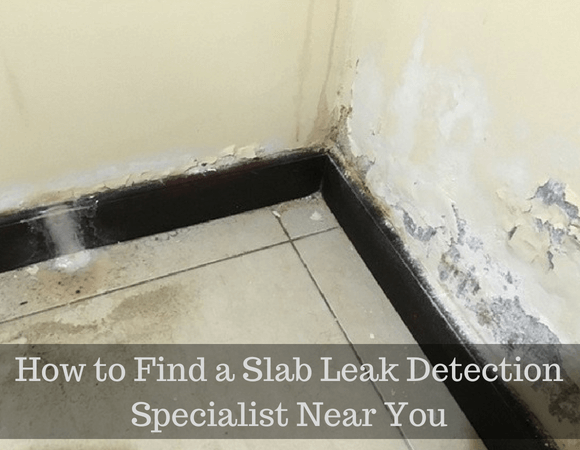 Slab Leak Archives | Pipeline Restoration Plumbing, Inc. 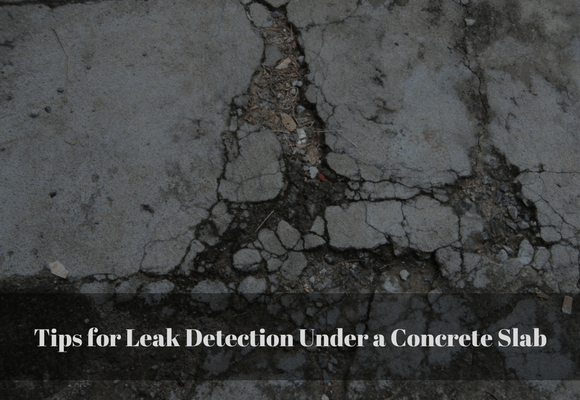 When you experience a slab leak in your basement or foundation, you need to find the cause as quickly as possible to prevent extensive damage to your concrete. 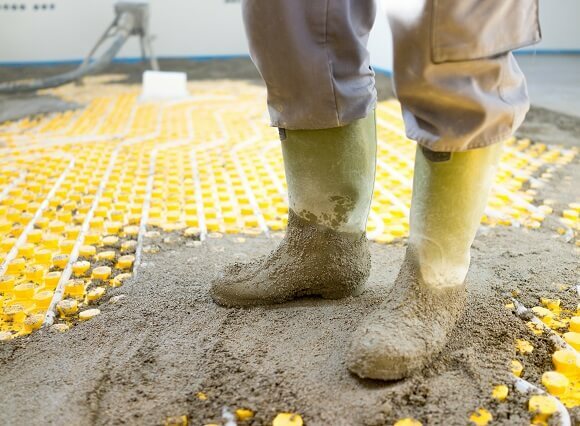 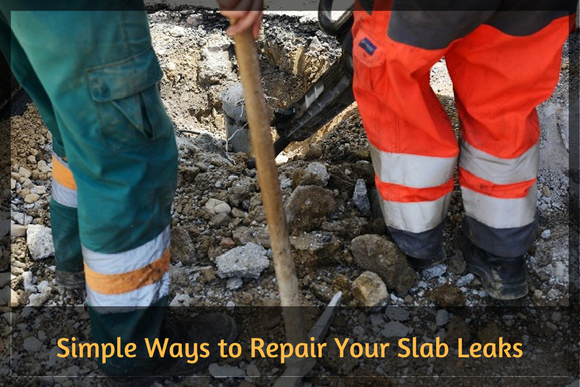 Dealing with a large concrete slab can seem like a daunting process, but if you have the right tools, you can make small repairs on your own….